Acadia finish on select hardwoods and veneers is heavily distressed by scribes, and worm holes for a natural, rustic appearance — inspired by the natural yet rustic nature of reclaimed woods in beautiful patinas and burnished details. Features a multi-tiered flat top, distinctive columns with corbels frame the door, and carved Acanthus moldings that accentuate the pediment. 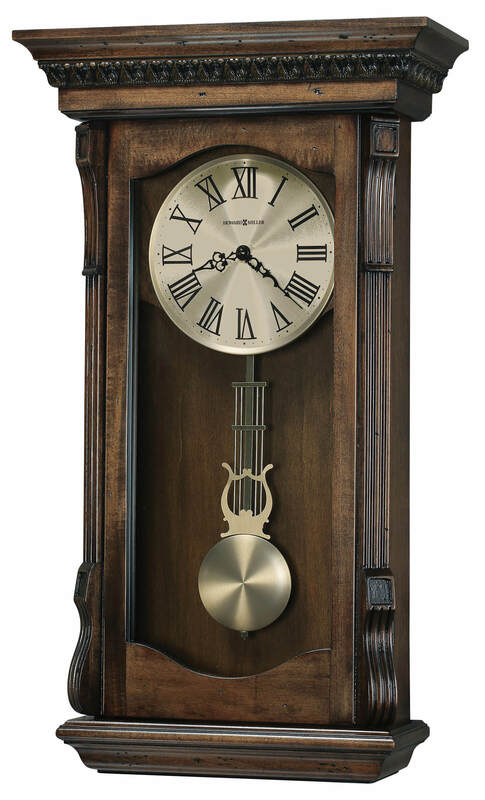 You will save $170.40 (30 %) on this Howard Miller Agatha Wall 625-578.